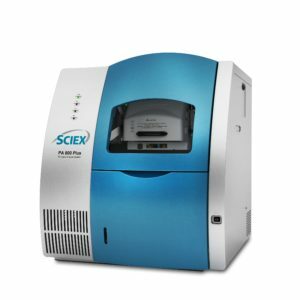 The SCIEX CESI 8000 Plus is based on a new front-end separation and ionization technology which fully integrates the high efficiency and ultra-low flow characteristics of capillary electrophoresis (CE) with electrospray ionization (ESI) in a single dynamic process within the same robust device. 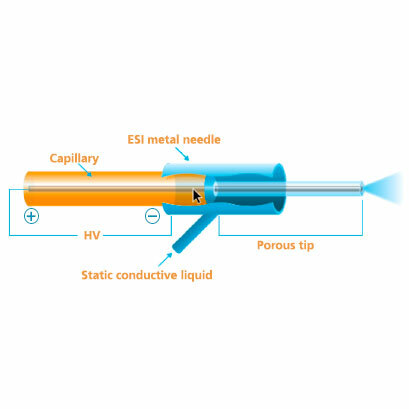 It is an ideal orthogonal method to LC-MS for analysis of biologics, metabolites, and protein characterisation. 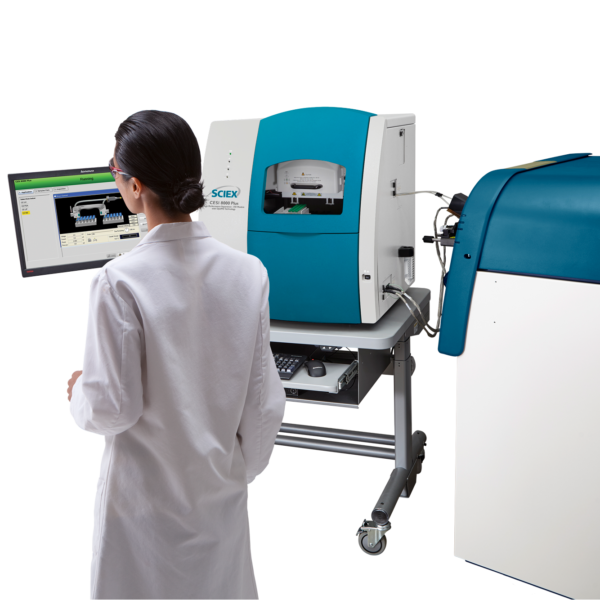 The system is designed for “plug and spray” connection to all SCIEX Mass Spectrometer models, as well as other selected brands, such as Thermo, Bruker, and Waters. In stand-alone CE mode, UV/VIS, PDA, or LIF detection can be selected.